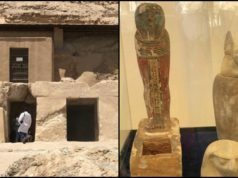 In case you haven’t found a place to party with your honey, or celebrate your never ending singleness, give these a try! 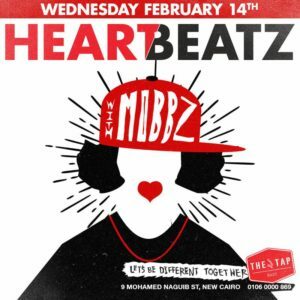 Celebrate with DJ Mobbz at HEARTBEATZ. 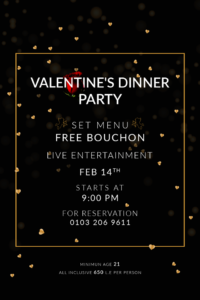 Take your date to a fancy Valentine’s day dinner party at Ivy, with a live band and free bouchon. 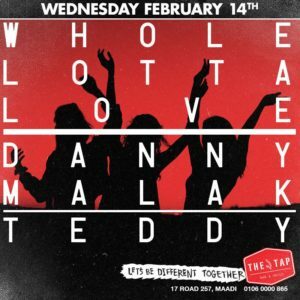 Expect a “whole lotta of love” with Dj Teddy and Danny Malak. 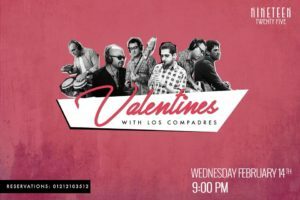 Grab your V-Day date or a compadre to Nineteen Twenty Five for a fiery night with Cuban Jazz band Los Compadres. 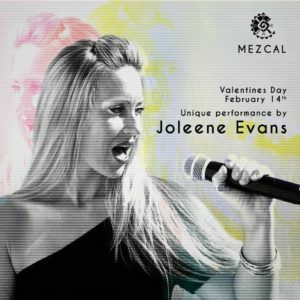 Because she’s worth the specialty, take bae out to Mezcal for a unique performance by Joleene Evans. 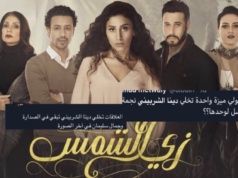 In case you’re single like us and planning to celebrate with your friends, here’s where you can go.. 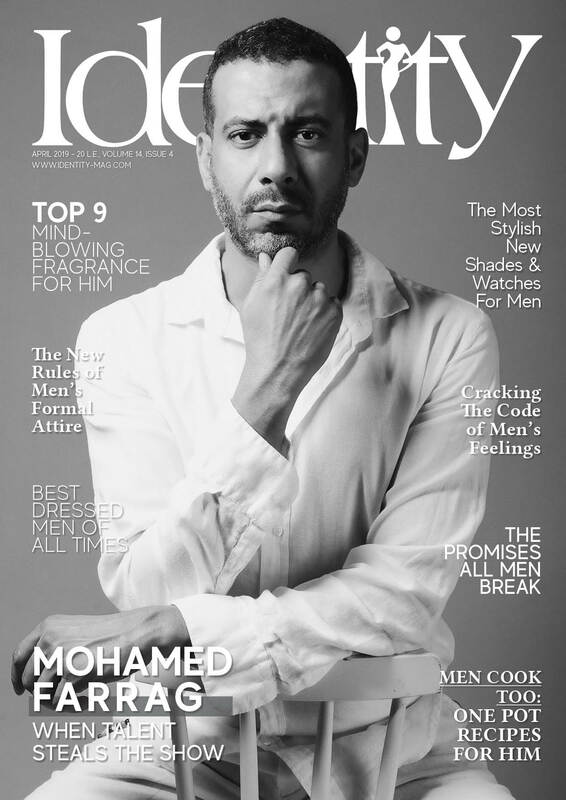 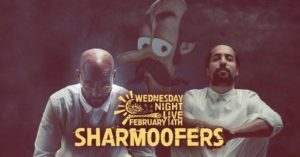 Enjoy your widowed Wednesday with Sharmoofers at Cairo Jazz Club 610. 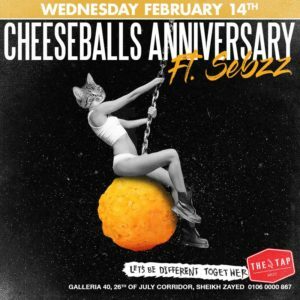 Instead of celebrating your anniversary of being alone, celebrate the Cheeseballs Anniversary at the Tap West with Dj Sebzz. 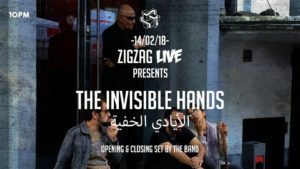 Entertain yourself with the eccentric Invisible Hands at Zigzag. 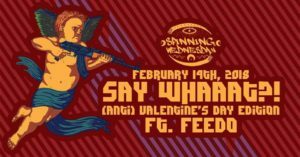 Party your petty loneliness away at the SAY WHAAAAT?! 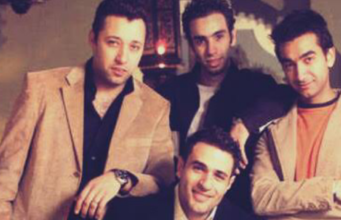 Party (Anti Valentine’s Day Edition) at Cairo Jazz Club featuring DJ. 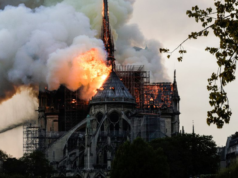 Feedo. Have a unique Valentine’s Day this year, we sure will!